Fat Is Not a Bad Word: RebeccaEsther.com Buttons! Want to promote your favourite blogazine & glam-ify your blog at the same time? 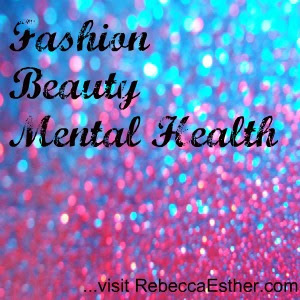 Grab one of these snazzy buttons, upload it onto your site (hyperlink it to RebeccaEsther.com, if you wish) and voila! Ready to go! Note: Feel free to resize them, share them wherever you want & give 'em to your friends, but please do not alter the buttons in any way. I worked hard to make these! Thanks.